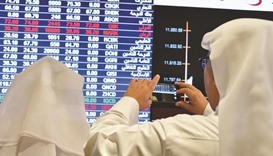 The Qatar Stock Exchange witnessed buying interests from foreign and domestic funds, even as it overall settled in the negative for the third straight session to close a tad above 8,500 levels. 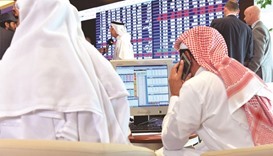 Strong buying support from domestic and foreign funds notwithstanding, the Qatar Stock Exchange settled lower at sub-8,000 levels. 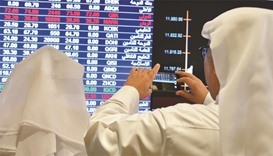 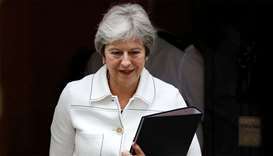 Reflecting the strong gains in the global oil prices, which hit a six-and-a-half month high; Qatar Stock Exchange surpassed the 10,000 mark, mainly on strong buying interests from domestic and foreign institutions. 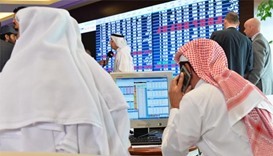 Qatar Stock Exchange inched near the 10,400 mark and capitalisation gained QR10bn, mainly on buying support from domestic and foreign institutions.